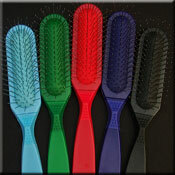 MADAN brushes... the best brushes available! 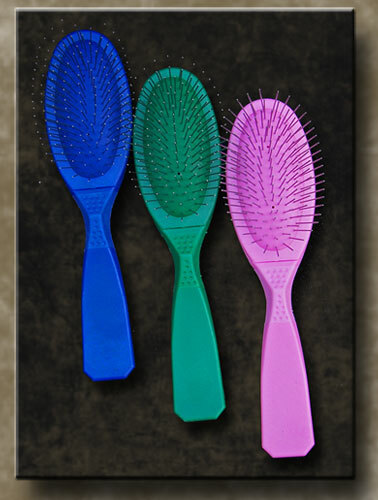 Constructed with a patented design to prevent the pins from pulling out and/or pushing in.. FINALLY no sunken pins. 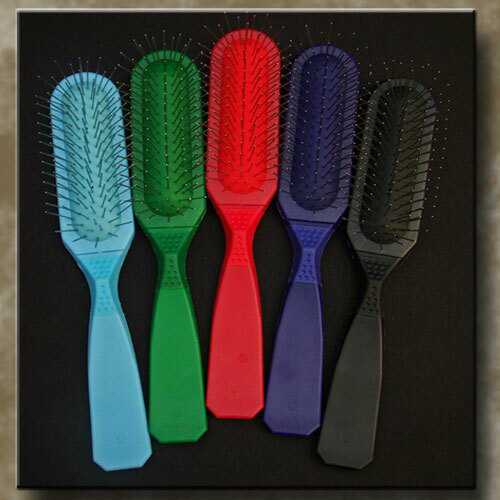 Designed so the rubber base remains solidly attached to the brush. 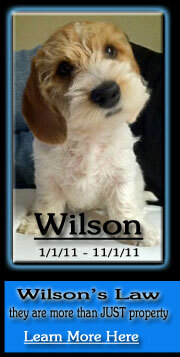 The handle is made of special ABS, with silicon rubber, Kinesiologically designed to prevent groomer fatigue. 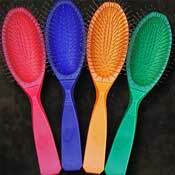 SMALL Brush...Extra Soft.... Lime.... Med Soft ...Blue, Lav, Orange.... 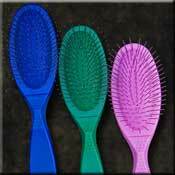 Medium ....Purple, Pink, Red, LT Blue & Black . 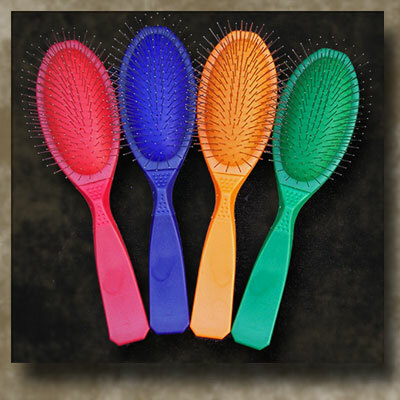 MEDIUM Brush (standard size oval brush)..... Lime & Blue are Extra Soft. 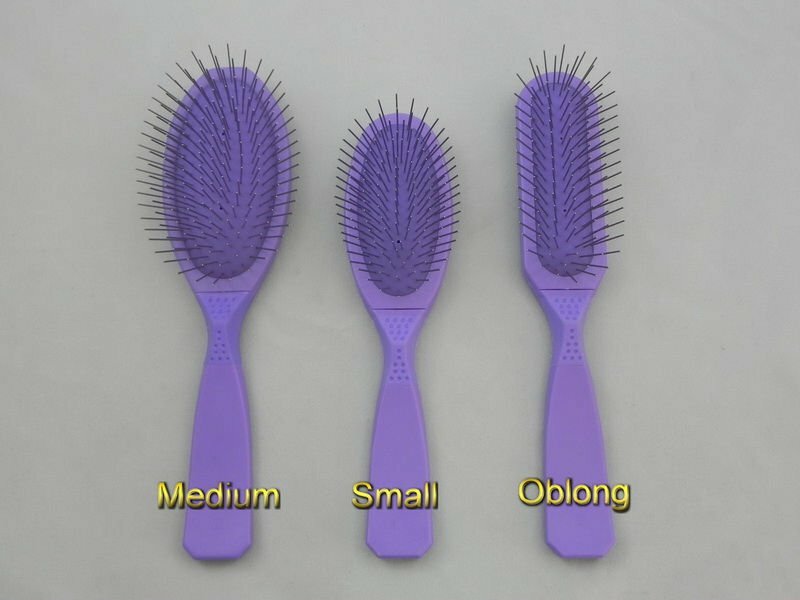 Pink, Lt Blue, Lavender & Purp are Medium Soft. Black and Red are Medium. 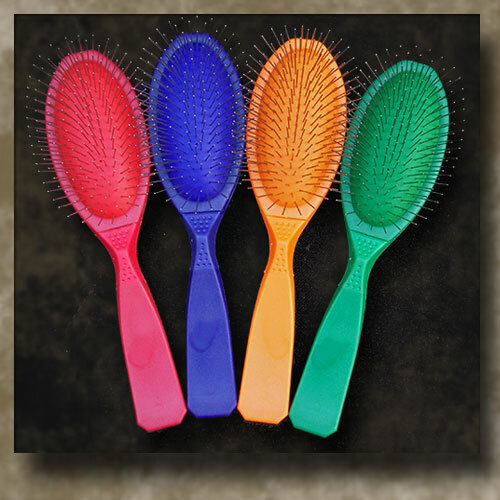 Ideal for everyday use, these are slightly firmer than the very soft and medium soft brush. Great for drop coated dogs. Black w/Red is firm....perfect for removing excess undercoat.